Linkin Park and the family of Chester Bennington has released the Carpool Karaoke episode filmed just six days for the death of Bennington. Eddie Vedder was given the Family Guy treatment last week in a hilarious piss-take ‘Vedder Call Saul’. 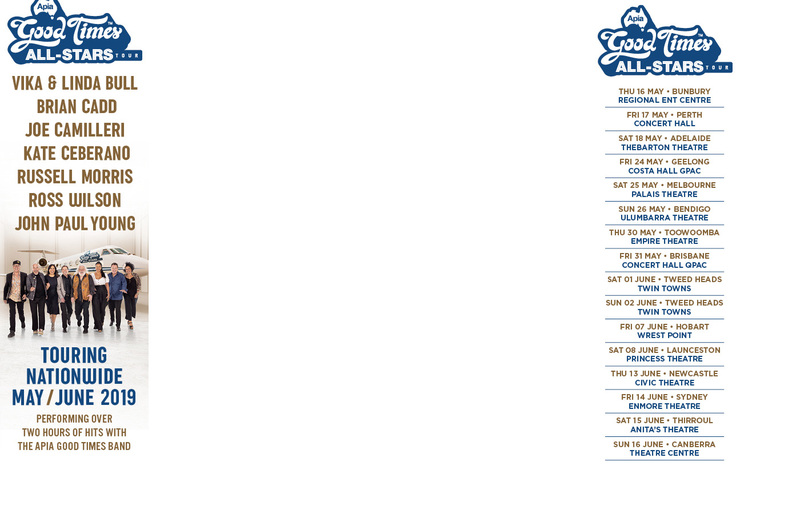 David Crosby has covered a 41 year old song ‘Amelia’ by his friend Joni Mitchell on this new album ‘Sky Trails’. 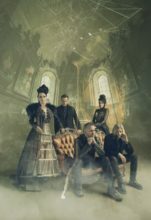 Evanescence have gone into big band mode for their fourth album ‘Synthesis’. They have recruited an orchestra to rework their early work. 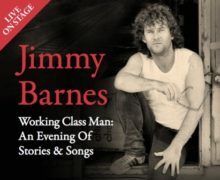 Jimmy Barnes will head back out of the road with more stories and songs for the second edition of ‘Working Class Man: An Evening Of Stories & Songs’. 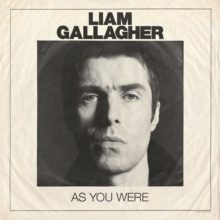 Former Oasis signer Liam Gallagher has gone straight to number 1 with his first solo album. 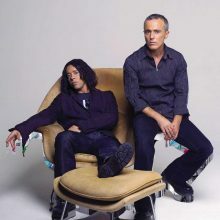 Following a sold-out summer arena tour highlighted by their triumphant UK return in front of 65,000-plus fans as special guests of The Killers during British Summer Time Festival at Hyde Park, Tears For Fears, Roland Orzabal [vocals, guitar, keyboards] and Curt Smith [vocals, bass, keyboards], close out 2017 with the release of their first career-spanning Greatest Hits album, Rule The World. The collection arrives everywhere November 10, 2017. Global superstar Dolly Parton, whose first children’s album, I Believe In You, released yesterday (October 13) on Dolly Records/RCA Nashville, could have been anywhere on the day her album releaseed, but she wanted to be in Nashville with kids and their families at Monroe Carell Jr. Vanderbilt Children’s Hospital. 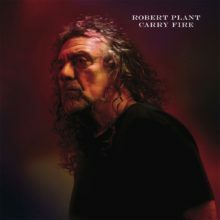 Bob Seger will release his eighteenth studio album, I Knew You When, on November 17 via Capitol Records and he is dedicating the record to Glenn Frey. 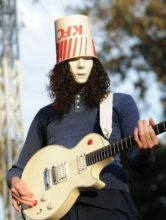 Buckethead, aka Brian Carroll, has revealed that he is suffering from a serious heart condition. Nominees for The Age Music Victoria Awards have been revealed with A.B. Original up for Best Album, Band, Song and Live Act. Jack Jones and Rick Price have a dozen major hit songs between them. 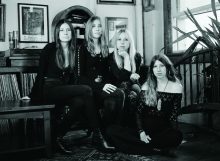 They recently covered another dozen hit songs that influenced their careers for the album ‘California Dreaming’. 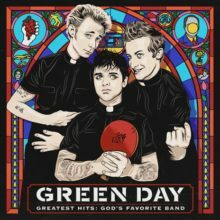 Green Day have found God, or just we say God found them in March on The Late Show With Stephen Colbert. They have also hooked up with country star Miranda Lambert. Bruno Mars looks set for success at the American Music Awards after bagging eight nominations on Thursday. 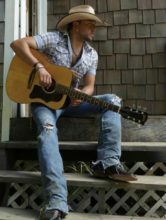 Jason Aldean will resume his They Don't Know Me Tour in Tulsa, Oklahoma, on Thursday night (12Oct17), after cancelling several shows following the mass shooting during his set at the Route 91 Harvest music festival in Las Vegas. 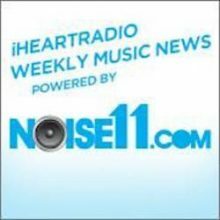 On Thursday (October 12), global rock icon Nikki Sixx announces plans to step down as host of and end his nationally-syndicated Premiere Networks / iHeart rock radio programs, Sixx Sense with Nikki Sixx, The Side Show Countdown with Nikki Sixx and The Side Show Classic with Nikki Sixx at the end of this year. His final broadcast will be December 31, 2017. The Gallagher brothers are going head to head with new music. Sydney’s Gang of Youth’s and Mt Macedon’s Stonefield lead the list of first Aussie acts named for SXSW 2018 while New Zealand will be represented by Marlon Williams. 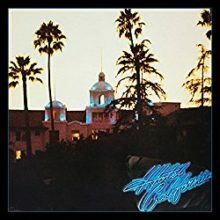 The Eagles are cutting it really close with their upcoming 40th anniversary edition of the iconic Hotel California album. 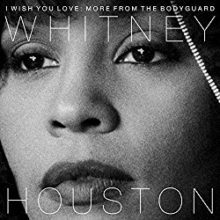 The set will actually be turning 41 on December 8. 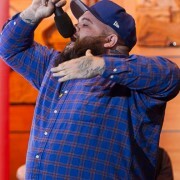 Briggs, Sarah Blasko and Missy Higgins are some of the finalists for the 2017 Screen Music Awards. Sometimes recordings result from carefully made plans; sometimes they come about through fortuitous serendipity. Eminem has delivered one of his most powerful freestyles, ripping into Donald Trump for his racism. Neil Finn, The Lemonheads and James Reyne lead the list of performances for Twilight At Taronga 2018. 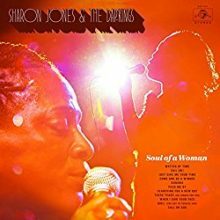 The music world lost one of its brightest and most talented veteran stars on November 18, 2016 with the death of Sharon Jones.